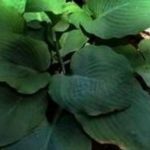 Hosta is an ornamental root plant that grows really quickly turning into extensive plantations. 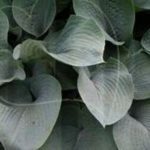 Big hosta’s leaves draw people’s attention. 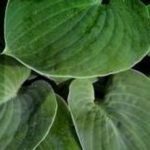 Hosta’s leaves differs in shape, size and color, depending on the cultivars. 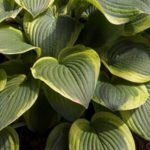 Gardeners love hostas for simplicity and versatility: hosta is rather beautiful, cold-resistant, drought-resistant, grows both in the light and in the shade and perfectly complements other plants. 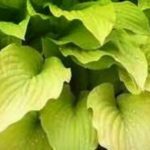 The variety of cultivars is enormous, so you can choose whatever you want. 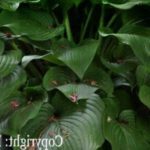 The homeland of hostas are Japan, Korea and China. 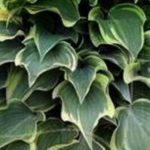 Numerous species of hostas (for various sources - from 23 to 70) can be easily interbred. 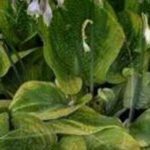 In the European gardening culture, hosta has been known since the end of the 18th century. 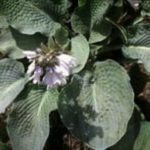 Thanks to the constant selection work and the ease of crossing plants, today we have hundreds of ornamental varieties on our planet (only 741 species are registered in the USA trade network!). 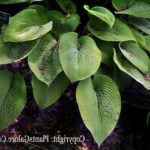 Sometimes hostas can be found under the old name Funki. 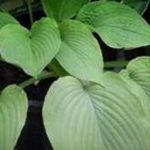 Also, because of their resemblance to the plantain, in colloquial English language Hostas are called Plantain lilies. 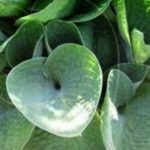 Hosta is valuable primarily for its charming leaves, which can be narrow, round or heart-shaped, from 5 to 38 cm in length. 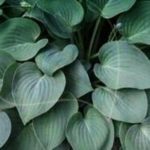 Except of being glossy or matte, smooth or textured, the leaves of hostas are also different in colors: from dark blue-green to light, almost creamy. 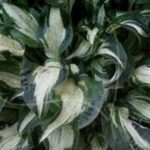 Hostas varieties with colourful leaves are the most popular. 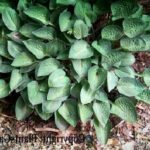 The hosta plant grows really well and that is why gardeners are interested in as in a groundcover. 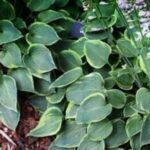 As a matter of fact, one hosta plant can grow and spread to a meter wide. 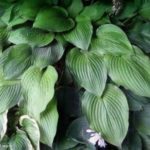 The height of the hosta plants is on average 50–80 cm. 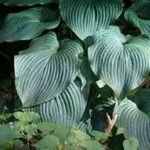 However, both giant and tiny species of hostas are grown. 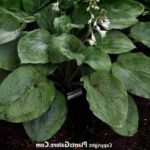 Moreover, there are almost two-meter species of hosta (Devon Giant) and dwarf one which is only 5 cm in height (Tiny Tears). 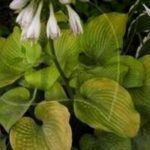 The bell-shaped flowers of the hostas (white, lilac or pinkish) rise above the plant on high peduncles and create a charming view in the middle of summer. 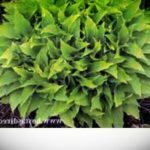 If you want to grow hostas successfully you should know that they prefer to be in the penumbra, protected from the wind. 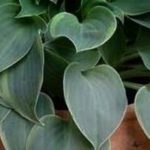 If all the needed conditions are taken into account, the plant’s color and pattern on the leaves are at their best. 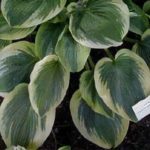 Some hosta varieties with yellow spots look better in bright sunshine, but other species can get damaged as bright sun just burns the leaves. 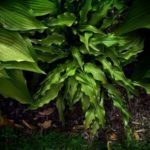 The root system of an adult hosta completely allows the plant to survive without water for a very long time (if it is necessary). 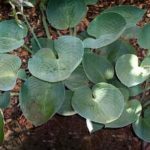 Such a quality makes this particular plant a rather drought-resistant plant. 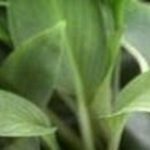 Hostas plants are also very cold-resistant (some species are from the climatic zone 3), however, the first spring shoots should be protected from the late frosts. 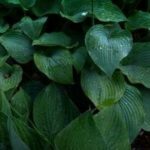 Grow your hostas on moist, neutral or slightly acidic soils with good water permeability. 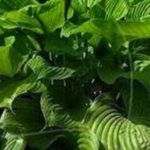 In the spring, you can fertilize the plants with nitrogen fertilizer (for example, granulated manure or droppings) and mulch the ground with a generous layer of garden compost and leaf humus. 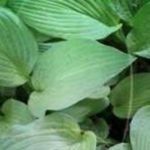 Closing large areas of land with their broad leaves, the hostas suppress the growth of weeds and in fact do not need weeding. 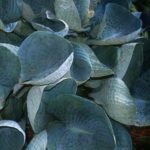 The host is barely affected by diseases, but it is subjected to brutal attacks of slugs and snails, which are especially active in wet weather. 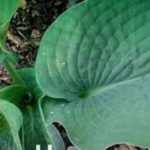 It is especially important to protect young plants from slugs. 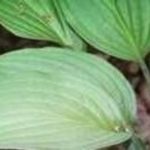 Moose, as well as the harmful weevil beetle, love to eat leaves of hostas. 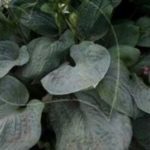 So, be careful and protect the leaves your plants. 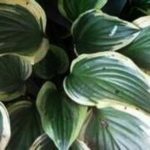 Our Hosta Library comprises about 5000 varieties of plant. 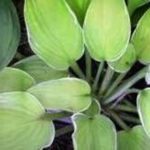 Yoг can find all the information you need to grow your planеs successfully and observe hosta flowers blooming in your garden. 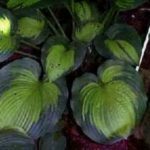 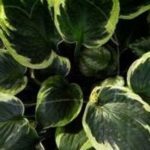 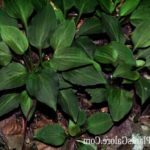 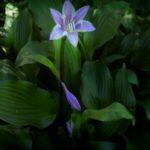 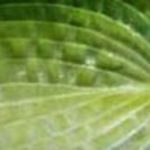 There are articles about care, reviews and information about many species.You can find out how to cure plants when they have got diseases and what conditions are more suitable for growing this oa that particular hosta species.